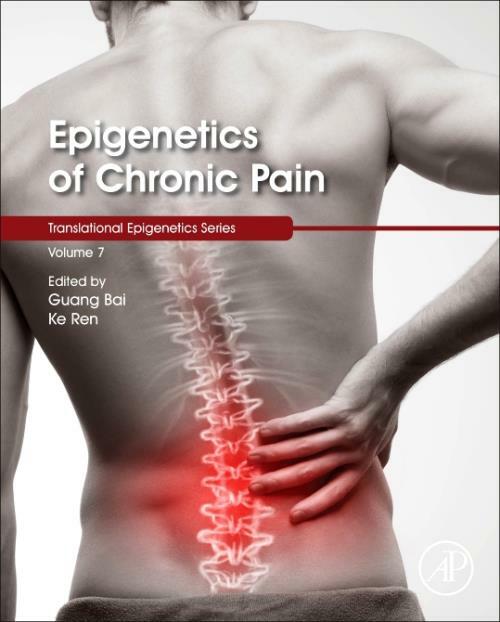 Epigenetics of Chronic Pain, Volume Nine, presents comprehensive information on the role of epigenetics in chronic pain sensitivity, providing a detailed, but accessible, view of the field from basic principles, to clinical application. Leading international researchers discuss essential mechanisms of chronic pain epigenetics, including the molecular processes of chromatin remodeling, histone modifications, and the microRNAs and noncoding RNAs involved in regulating genes tied to pain sensitivity. The influence of epigenetics in inflammatory, neuropathic, visceral and other pain models is examined, with data derived from epigenetic studies on peripheral and central mechanisms of pain sensitivity in animal models and clinical cases studies. The studies and case examples cited highlight therapeutic pathways of significance and next steps for researchers to develop epigenetic-based treatments for chronic pain. In recent years, epigenetic regulation of gene expression has been shown to play a central role in managing human pain sensitivity. Findings show that expression of many genes critical to increases or decreases in pain sensitivity are indeed regulated by DNA methylation and its enzymes, histone-involved chromatin remodeling, and noncoding RNAs, mainly microRNAs.